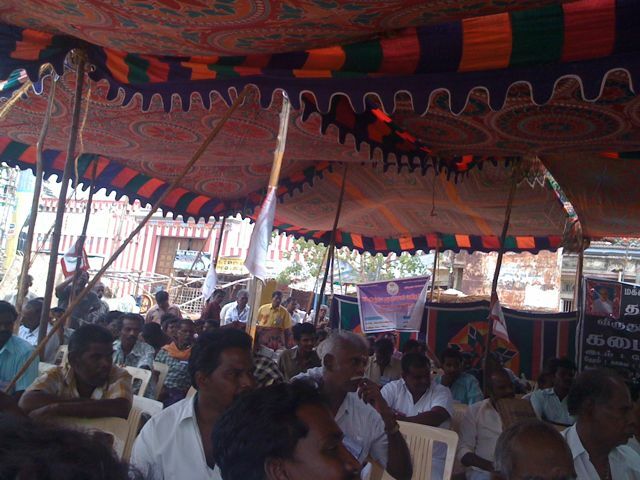 Virudhunagar people had united beyond caste & religion and showed the municipal administration & tamilnadu government that people can’t live without water, road, adequate transport and proper sanitation. The chamber of commerce & consumer forum had taken excellent effort in roping through nearly 50 different organizations to participate in the Bandh & Unnaviratham. 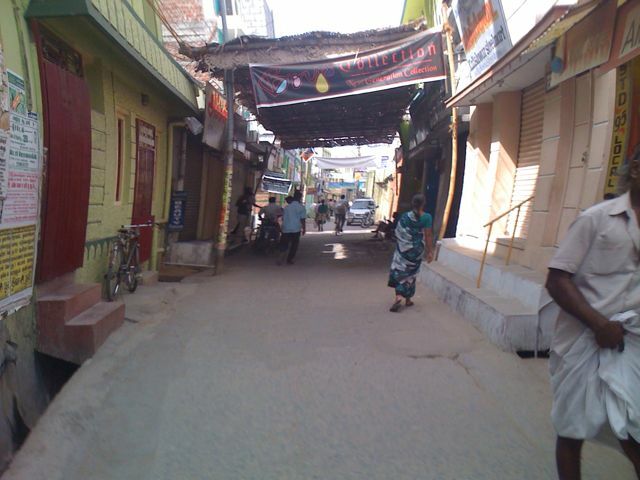 The President & Secretary of the chamber of commerce Mr.VVS Yogan & Mr.VR Muthu had walked through the bazzar asking shops and people to participate. 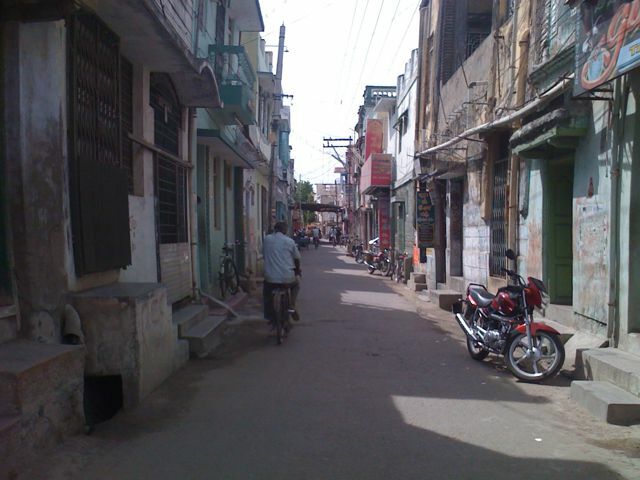 The mills and factory were also requested to close down which usually runs on bandhs. 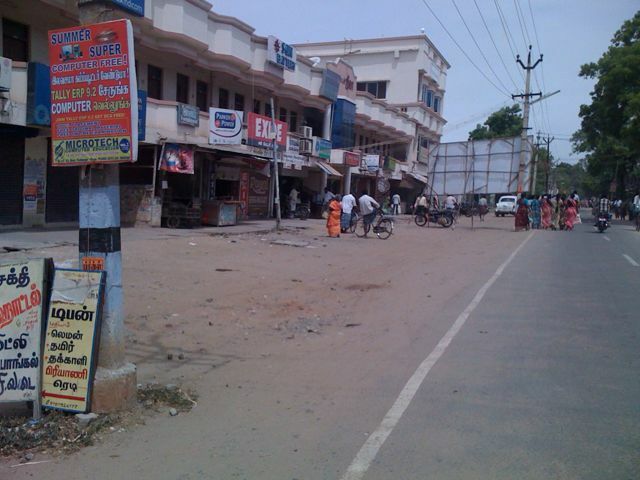 Small scale industries president Mr. SPGC Brinda had requested all the industries to close down in support of the bandh. 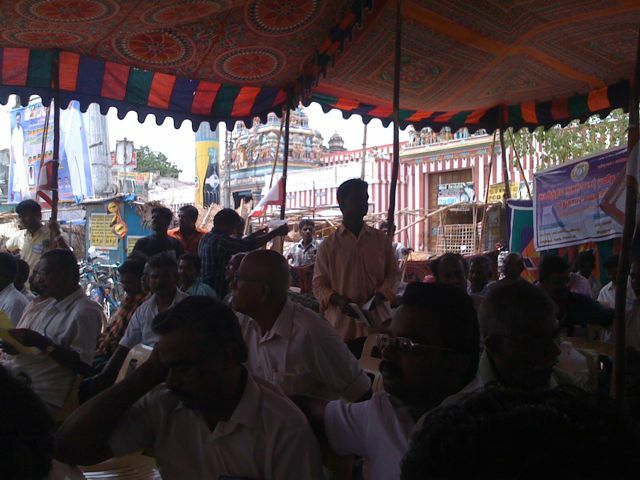 The other major participants were auto drivers and load men. Theses group of people are the most affected. 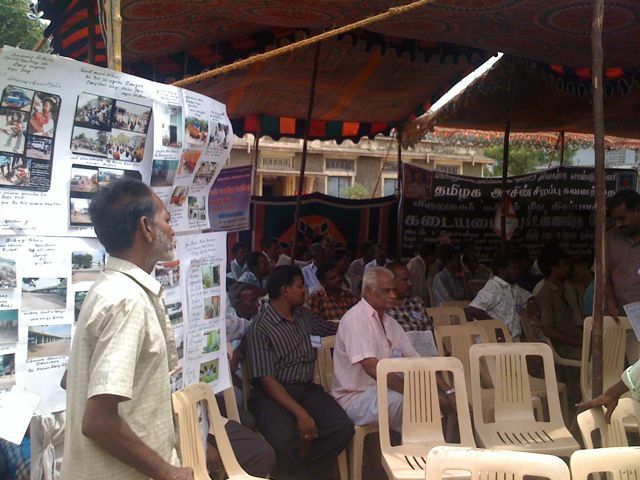 Innarsimuthu the load man sangam president had given full support. The auto drivers have been getting more money but still run in debit and also get scoldings from people.. So no way out .. They had completely participation. The two ends of the spectrum – Owners & Workers – had joined hands for a cause. I think it’s the first time in VNR. 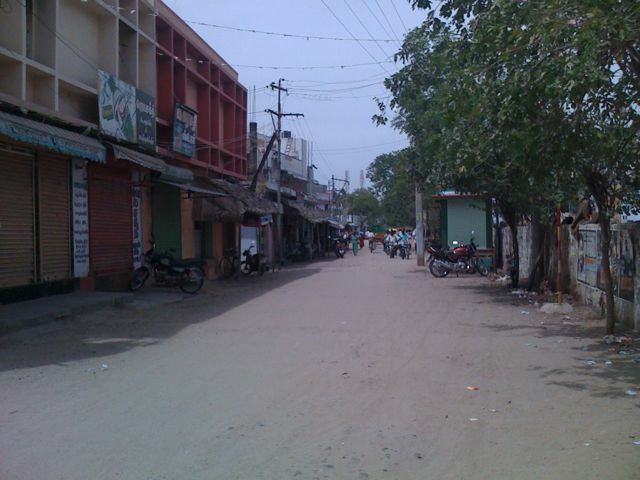 This was a non political bandh so no one is going to shout or break properties if the shops are going to open. Despite VNR people put up their hands to loss their days profit and participate in the bandh & unnaviratham for OUR OWN RIGHTS. 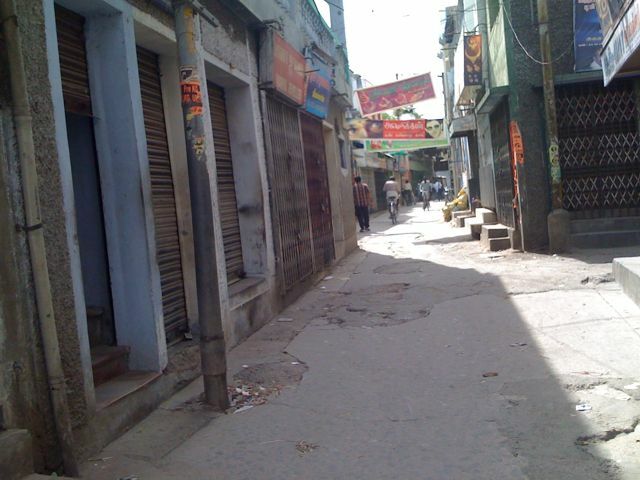 Almost all people beyond caste & religion people participated in the bandh & unnaviratham, few petite shops were open. All most all industries closed down. The Chairman had given a 4 page notice about what she has done for virudhunagar in the past 3 years. It was a utter non sense, I guess VNR people should be blind to be-live it. Around the bus stand few Islamic community & few vendors in the market was forced to keep the shop open by the chairman’s cheap politics. 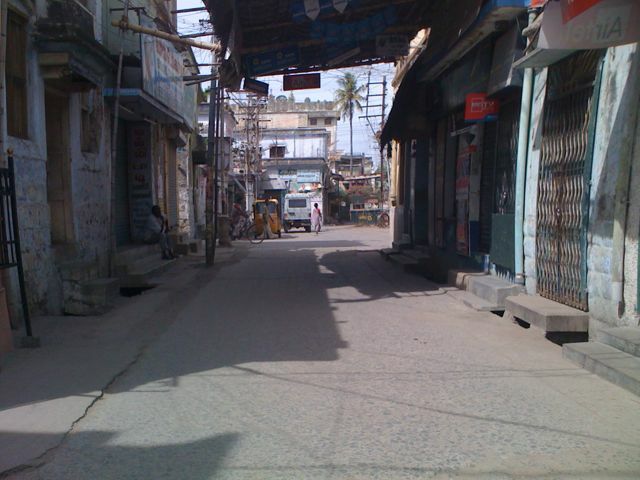 The people of KKSSR kept their business open. 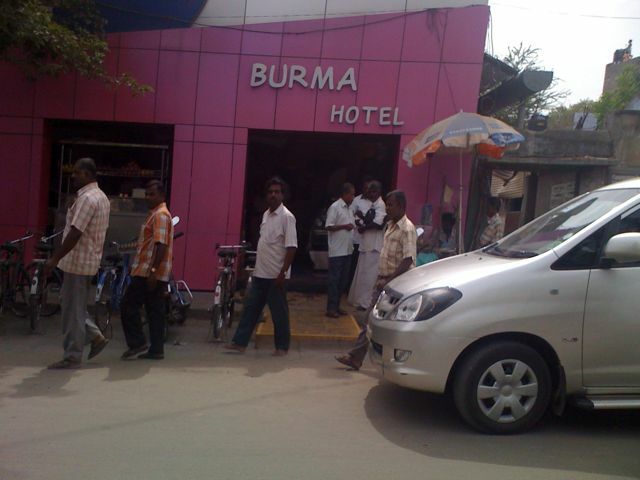 Of the major people expect those of karikol & KKSR , Burma hotel was open ! They were to supply the juice for finishing the unnaviratham. The person who had donated the fruits will be unhappy, as the juice was not accepted and was returned. 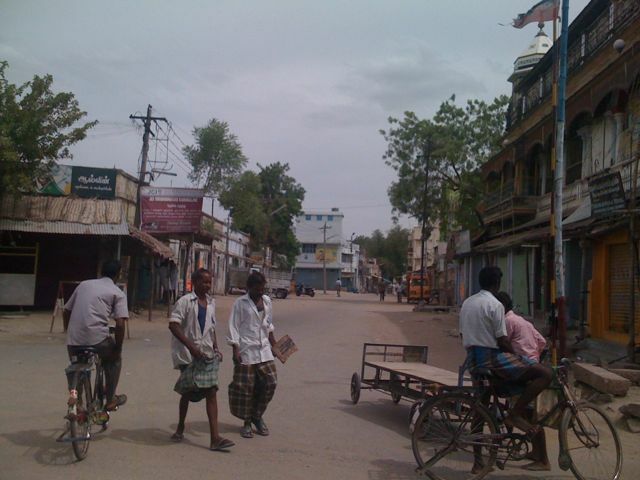 Burma hotel is synonyms with virudhunagar. Many of our favourite hotel, including mine. It was disheartening to see they did not stand by the people and yielded to the pressure from rowdy turned politicians. 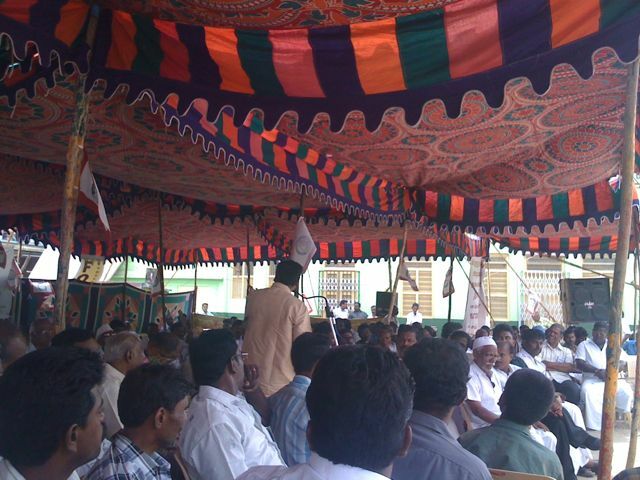 Over all it was it was a united show to the municipality and state government that VNR needs to be saved. 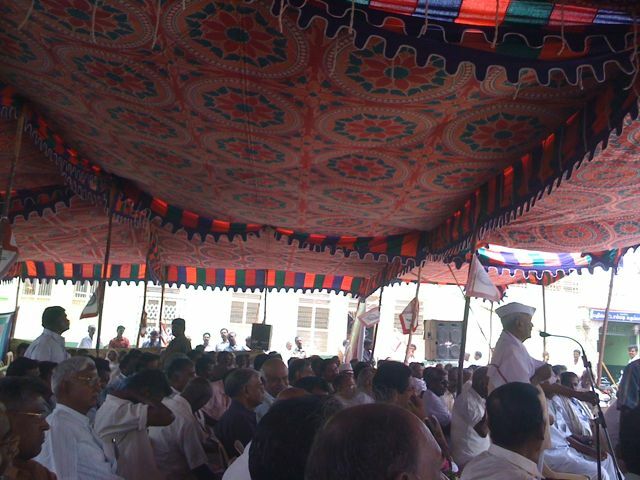 It was a bandh FOR the people by the people. 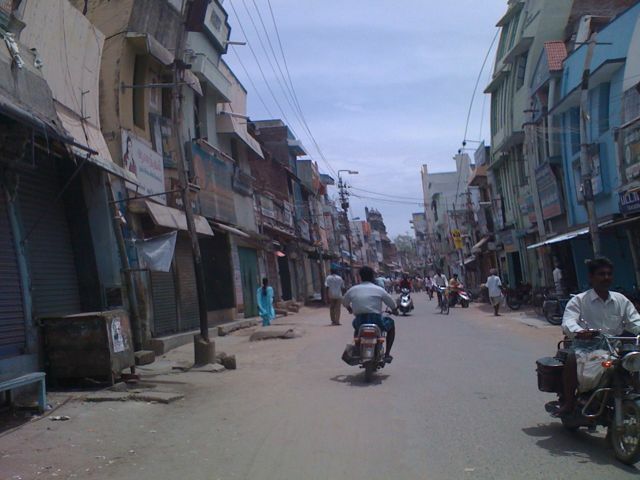 Hope the state government hears these cries and take need action to make virudhunagar compatible for life. Photos attached; Askash News clip attached. 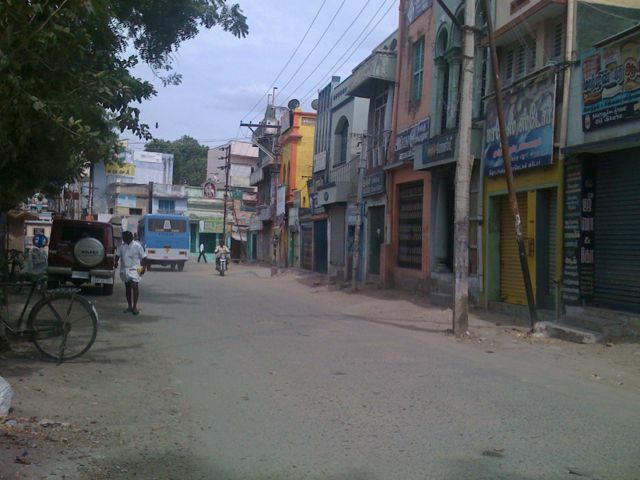 Thanks to all people who are involved in this bandh… i salute all the people for dedicating their valuable time for wellness of Virudhunagar… Thank you again people. Good work people…. 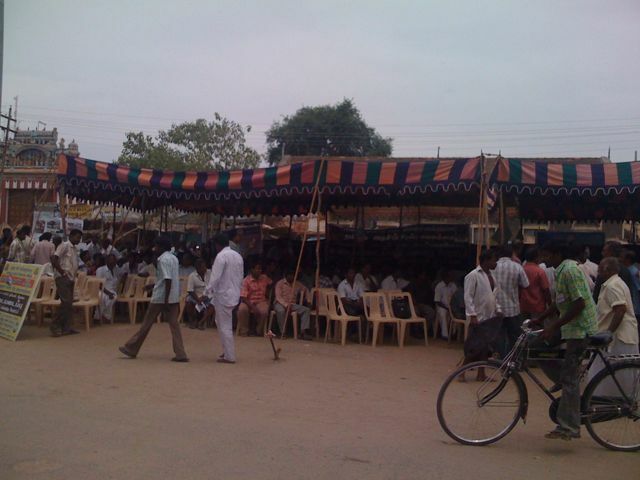 I humbly salute all people and associations involved in organising this historic bandh… thank you very much people!! Virudhunagar have never ever seen such an successful NON political bandh.A good support from public and all associations.Hope this spirit and unity will not loose its heat till the objective is reached.Thanks to media and public FOR their support. Chamber of commerce must try to get an appointment with Stalin to speak on the malfunctioning of Municipality. Can some one explain why this fasting was observed now? Where all these chamber of commerce and other stuff sleeping these many years? 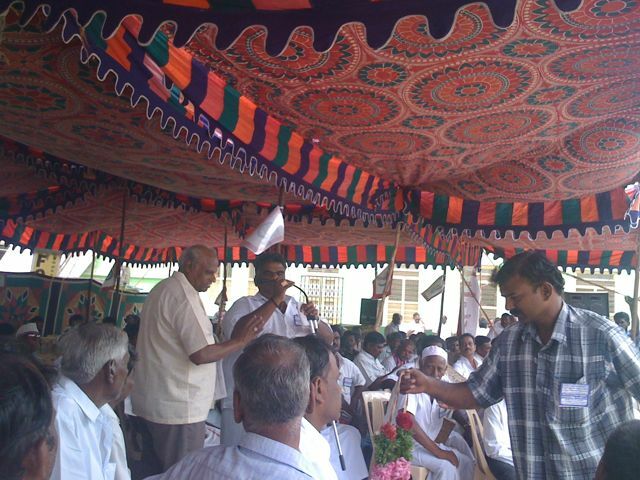 Mr. Ramkumar, Virudhunagar people are always known for their tolerance. 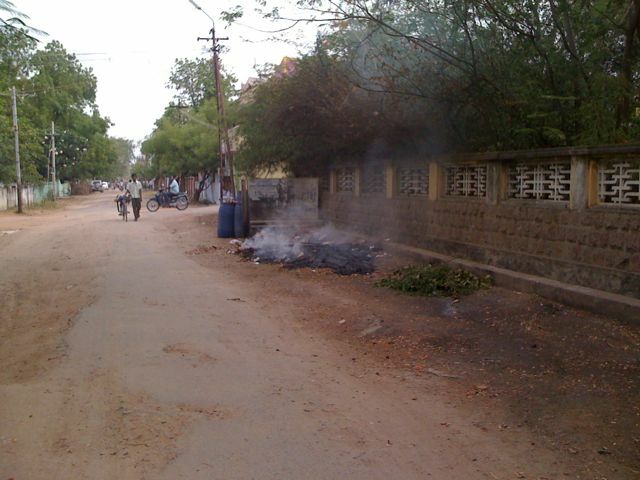 But seeing the situvation here VNR even a dog will protest. everything has a limit. each and every common man in VNR knows the improper functioning of our VMC. so it is obvious that all had come together to question them. because it is peoples money that they are misusing. Chamber of commerce have become the captain of the ship. that is all. till now each and every person participated in the bandh were sleeping at home like you having the hopes that things will get ok. The WAIT is over!! Reply VIVEK: SO U COMPARE ALL PETI SHOPS WITH THE LARGE ONES?? Mr.Ajith i think you are defending Burma Hotel. 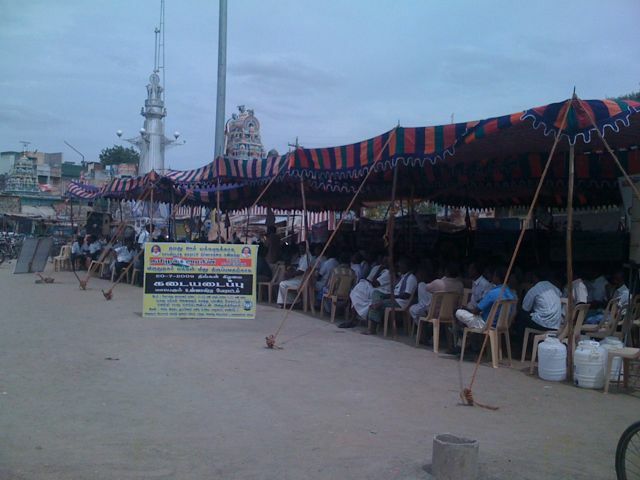 They are the organisation who have good rapport with huge number of people at virudhunagar. 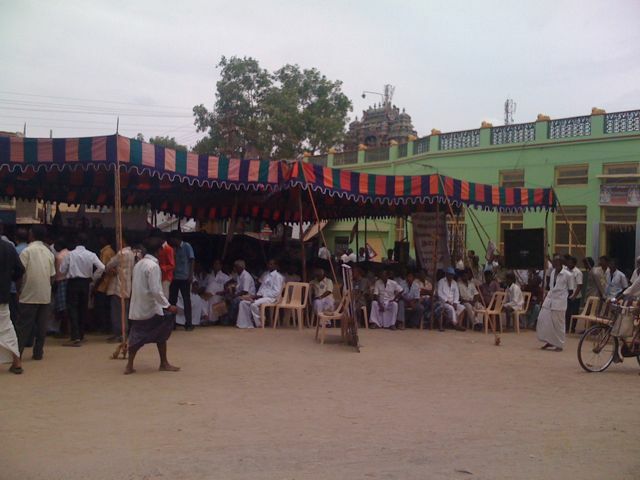 And also they are one of the respected families in virudhunagar. So their participation may add huge value to the Bandh. They must have closed. because the bottom line is that we are fighting for their beloved customers also, which will exceed 25% of VNR Population. Is there any improvement after 20/07/2009? Only few contractor are doing some road work in their own method. Nothing is improved in transport, bus stand water supply and sanitation. VNR is Started to MOVE….